Fire Maintenance...we tick all the boxes! We are so confident in our Fire Equipment Maintenance services, we will happily put you in touch with existing Fortifire customers who run businesses similar to your own so that you can find out what they think of our services and how we help them. Use this checklist to help identify all the equipment on your site that needs to be inspected and tested regularly. 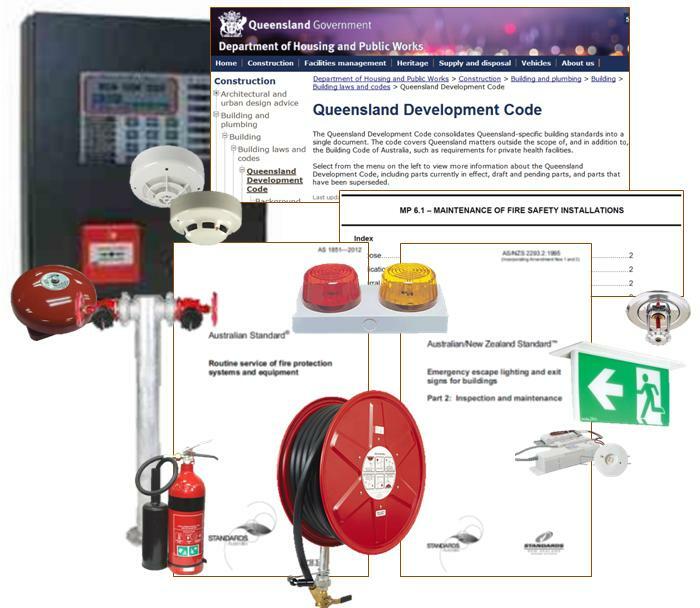 In Queensland, building owners and occupiers must ensure fire protection equipment is maintained in a safe and operable condition. This work must be done by appropriately licensed companies employing suitably trained and licensed technicians. We take our job very seriously because if we don't, assets could be lost or people could be at risk of harm. 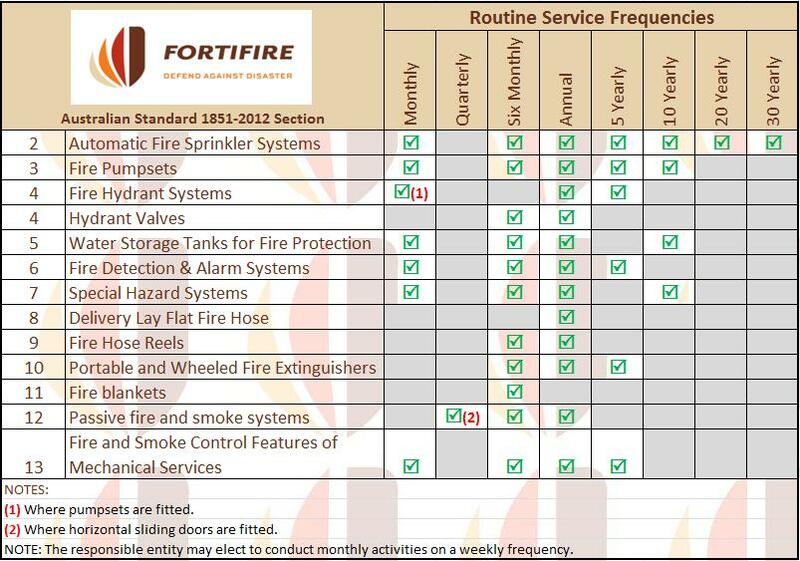 Fortifire will help you ensure your fire-management systems are functioning and reliable. We are experts when it comes to the legislative requirements for building fire safety engineering. Our services are designed to help you comply with the Queensland Development Code MP6.1 and Queensland Building Fire Safety Regulation 2008 and avoid possible penalties that could be imposed by the Queensland Fire and Rescue Service. Fortifire’s strength is our discipline and ability to produce and maintain high quality records. 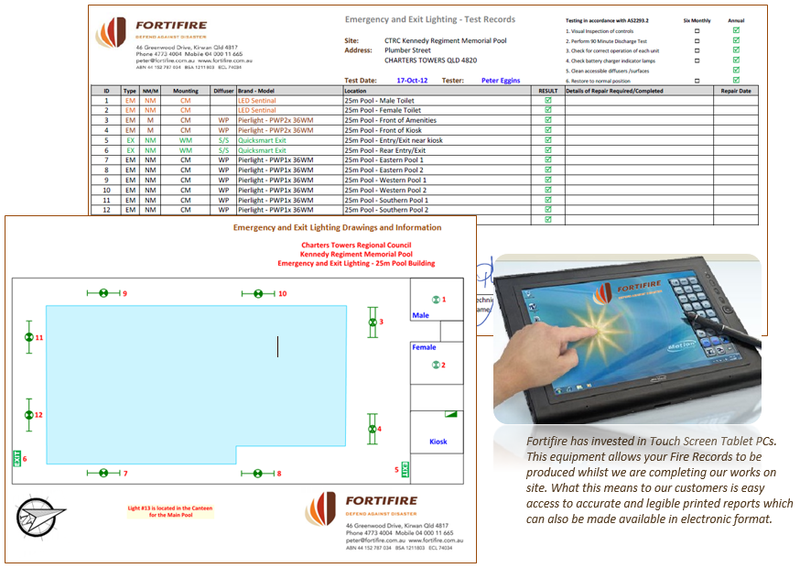 We often find ourselves recreating and reproducing Emergency and Exit Lighting Registers and other fire equipment records on behalf of our customers because existing records are inaccurate, non-existent, illegible or constructed in such a way that they are difficult to interpret. 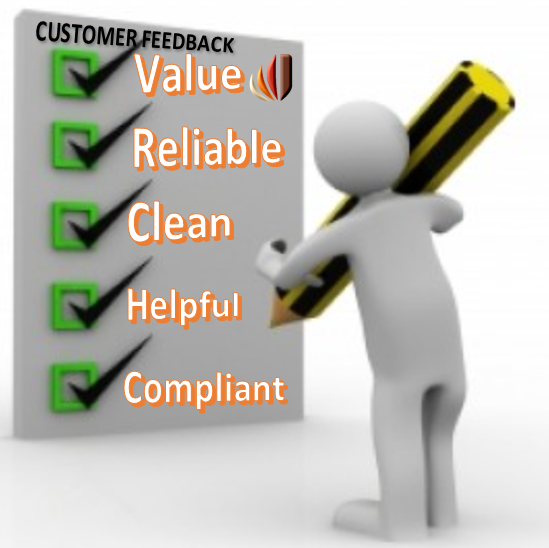 - The FMMS helps to keep track of Defect Reports, Estimates and remedial work activities, provides automated Routine Maintenance Notifications and consolidated Annual System Condition Reports. Give Peter a call (04 000 11 665) or send him an email (peter@fortifire.com.au) and Fortifire will attend your site to perform a free site audit and quote for Inspection and Testing Services. You can also use this REQUEST A QUOTE app.